He may be on another term in jail, but that has stopped T.I. from dropping his new album ‘No Mercy’. The road to release has been a long one with the album, under its original name ‘King’, originally scheduled to come out in August. T.I. has also gone through a few singles to get to this point, none of which were actual hits. Things looked promising for ‘Got Your Back’ at first, but even with it’s mainstream appeal the song never caught on the Hot 100. ‘Get Back Up’, his collaboration with Chris Brown, as so far peaked at 70 on the Hot 100. 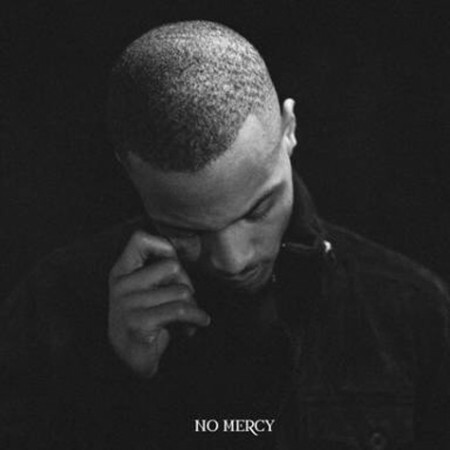 First Week Sales/First Week Sales Prediction/No Mercy/T.I. The second installment of How Much?’ belongs to Nicki Minaj. Since exploding into the mainstream in 2009, ‘Pink Friday’ has been one of the most anticipated albums in recent memory. Proceeded by the Rap number 1 hit ‘Your Love’, ‘Check It Out’ and ‘Right Thru Me’, Nicki is aiming for the top spot in the most difficult sales week of the year. Even though she has yet to score a solo top 10 hit, Nicki has kept herself in the spotlight more than any other artist this year. It’s nearly impossible to turn on the radio without hearing her voice. Kanye West has proved yet again that he can create a work of art among a life crisis. 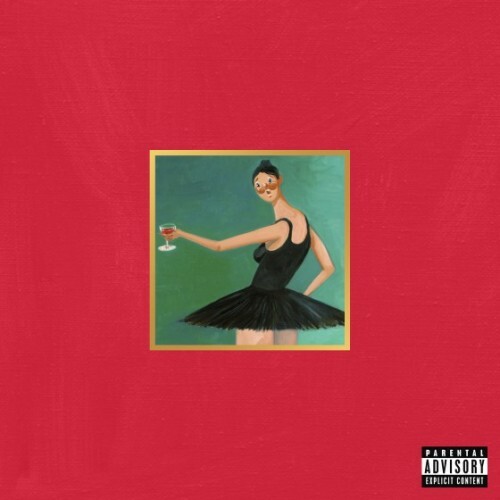 ‘My Beautiful Dark Twisted Fantasy’ has been receiving rave reviews from the critics, most noticeably Pitchfork. The album has earned the coveted rating of 10.0, a feat that has not occurred in the past 8 years. With an album that is being widely accepted as perfection, the pressure is on for the first week sales. Even though the album is getting positive reviews non of its singles has seen massive success. After hearing the album though I realized that it’s not meant to be taken apart. The album is meant to be heard in full, so I’m not upset that none of the singles hit the top 10.